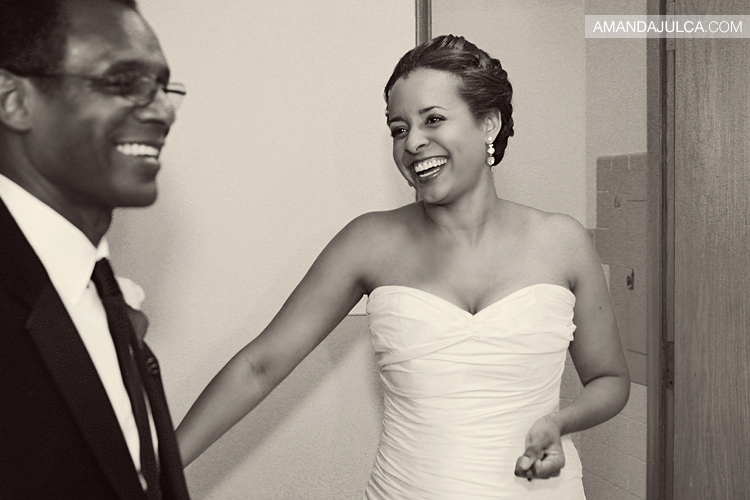 Tiffany and Andy returned to the bride's hometown of Akron, Ohio for their modern wedding. Unique locations, colorful details and genuinely joyful moments are what made this day so memorable. A special thanks to the lovely Kelly Maughan for documenting alongside me.